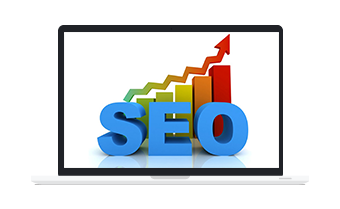 PPC is a paid search engine marketing technique that drives more relevant and targeted traffic to your website as compared to traffic generated by organic methods in a relatively shorter time span. 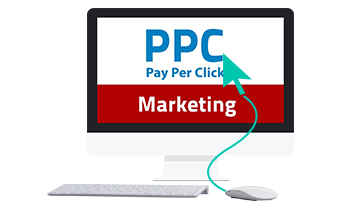 Pay-per-click or PPC marketing requires the advertiser to pay a fee to the publisher every time their ad is clicked. 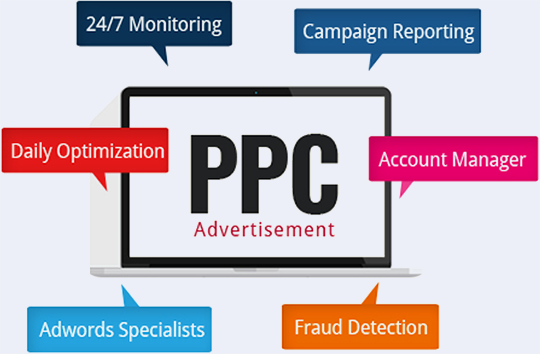 What is PPC Advertising and how it helps? 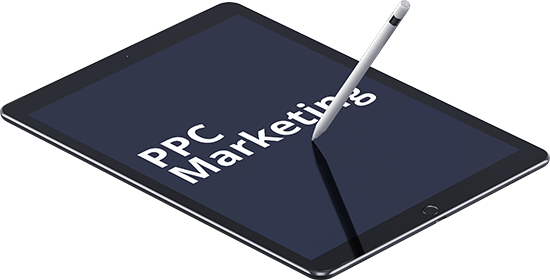 PPC advertising lets businesses gain improved visibility by getting their ads placed in the sponsored listing of a search engine. 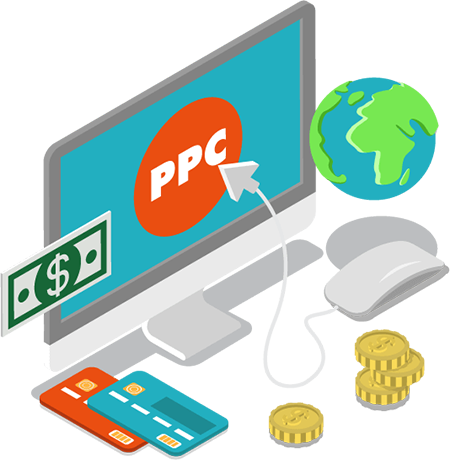 The rewards of PPC advertising are instantaneous. As compared to organic techniques, PPC advertising gives faster results. Having your ad pop up in the first four results of a search engine query increases brand recognition and leads to an exponential increase in conversion, sales and revenue. 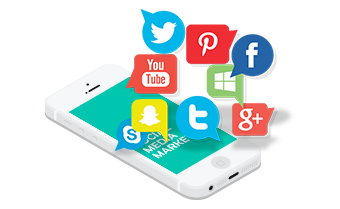 Scrupulously built strategies give better control over campaign cost by targeting on specific geographic locations, active hours and precise keywords. PPC marketing renders you free from up-to-the-minute knowledge of SEO techniques and updates in Google algorithms for better search rankings. Potenza has a team of certified Google Adwords and Google Analytics professionals, keyword research specialists and advertising experts who bring better ROI for your business by zeroing in on targeted geographical locations and time-zones while staying within a predetermined budget. Partner with us today and turn your business into a globally acknowledged brand.